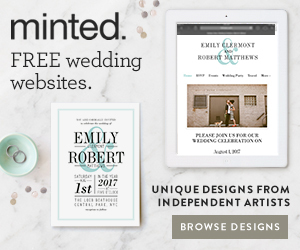 Are you searching for inspirational wedding ideas or the latest wedding trends in America? Sacramento Bride & Groom is Northern California’s wedding guide. As you’ll see from our stories & photos below, we cover everything from Beautiful Boho Flowers to The Photo Booth, The Sparkler Exit & Craft Beer Wedding Chic.